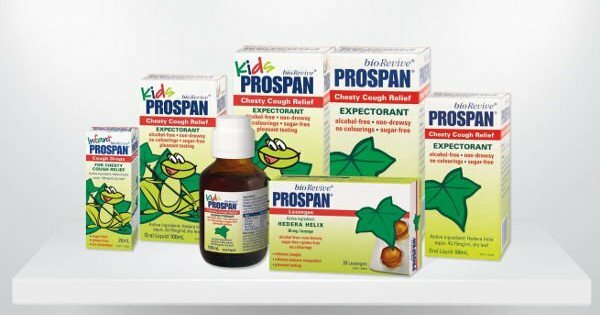 Kids Prospan Cough Relief was launched last year and has been a hit with parents across Australia. It’s a natural cough medicine which works to clear mucus from the airways, easing coughing and allowing everyone to get a better night’s sleep. It tastes great, and best of all, it can be used in children of all ages, even newborns. We’d like to give you the chance to try it out for free. Here’s how to take part in the free trial. Once you sign up, Kids Prospan Cough Relief will be delivered directly to you within seven working days from 7th June, 2015. On 1st July, 2015, we’ll send you out a survey to get your feedback on how Kids Prospan worked for your family. You’ll have until 12th July, 2015 to submit your feedback, and as a special thank you, each respondent who completes the survey will receive a gift valued at $29.95 (subject to stock availability).